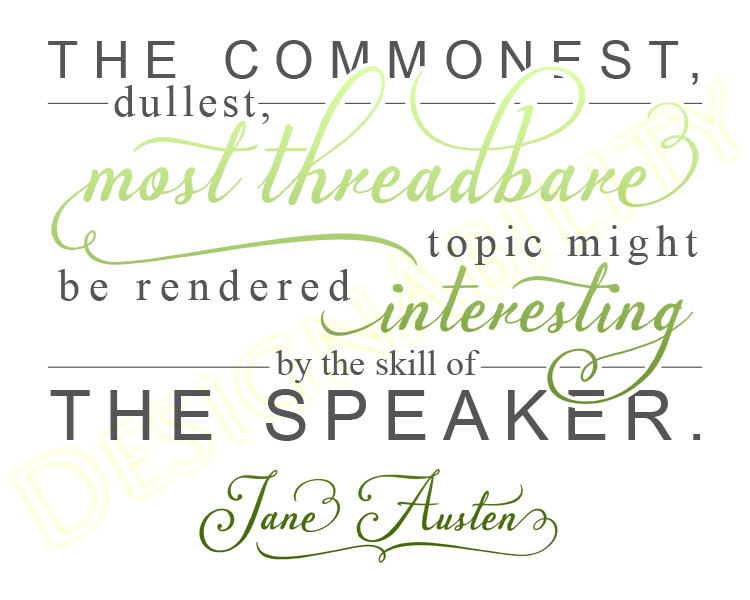 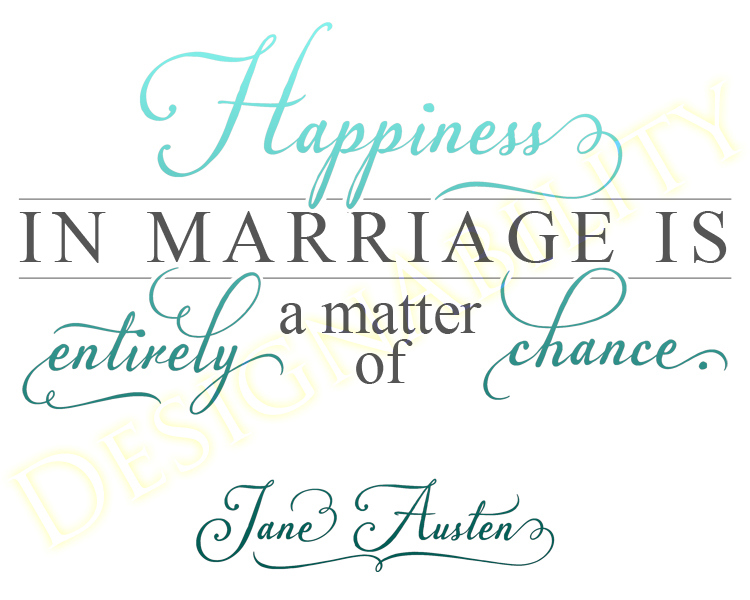 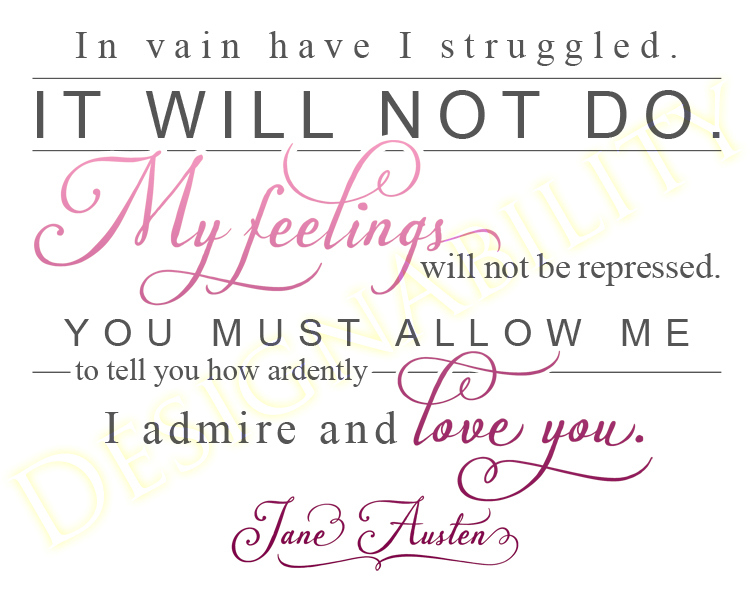 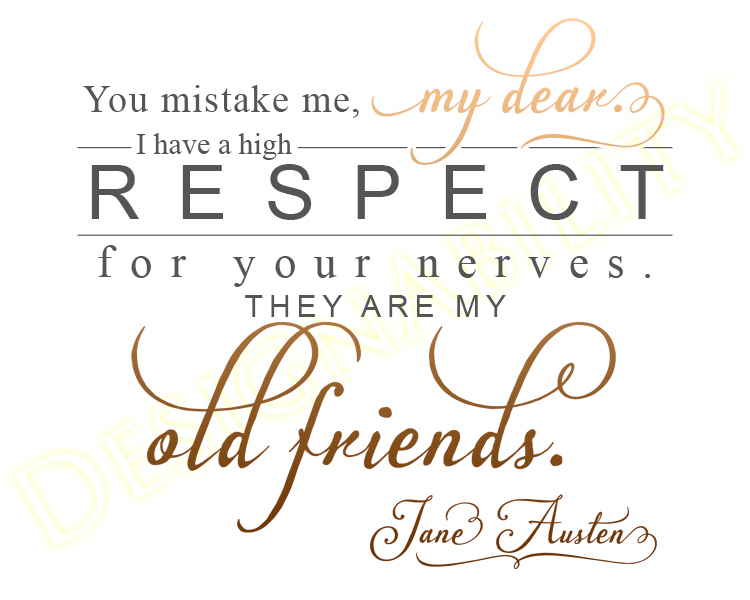 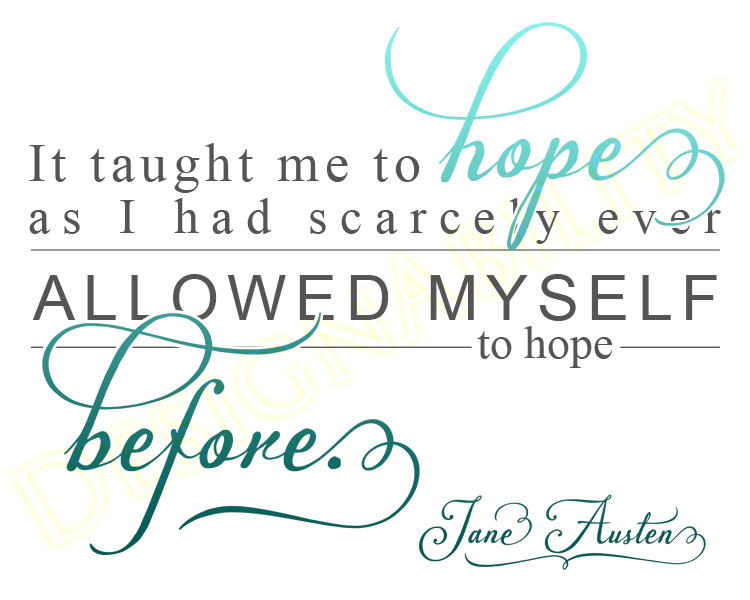 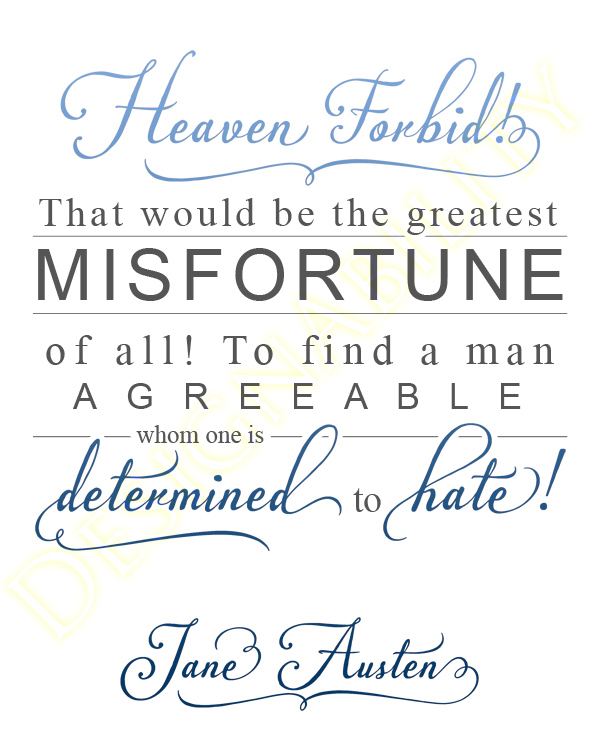 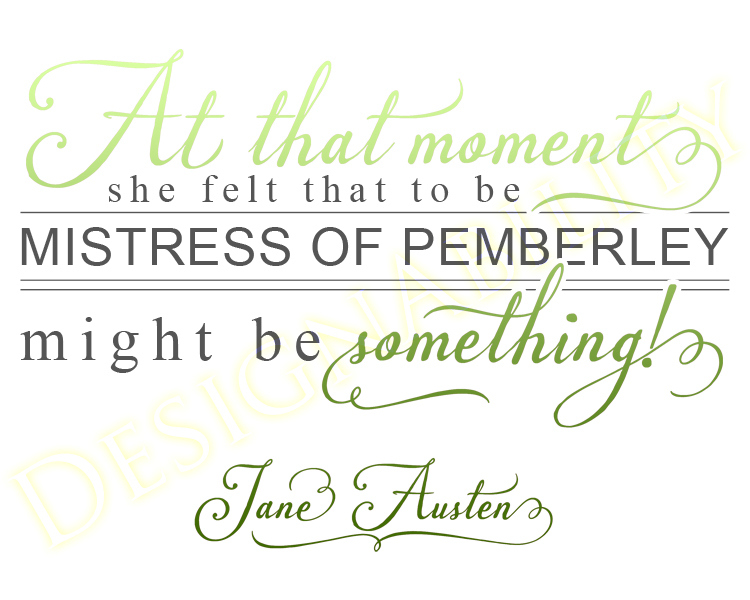 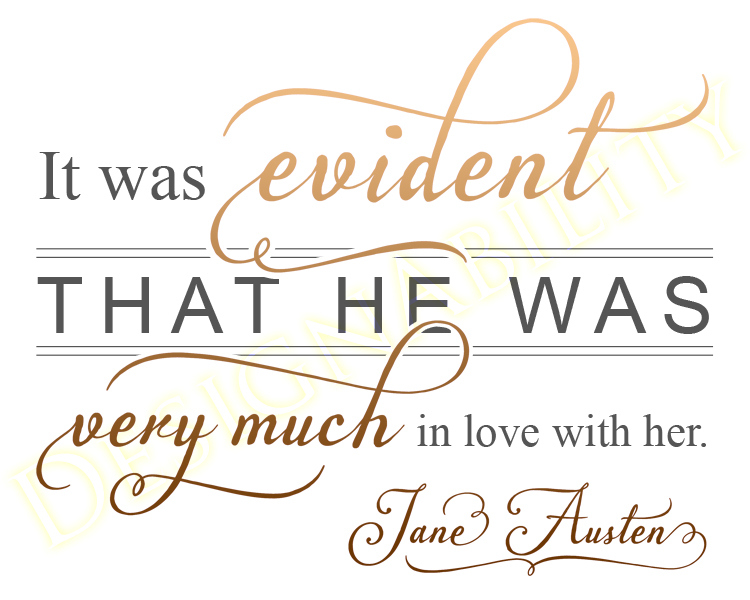 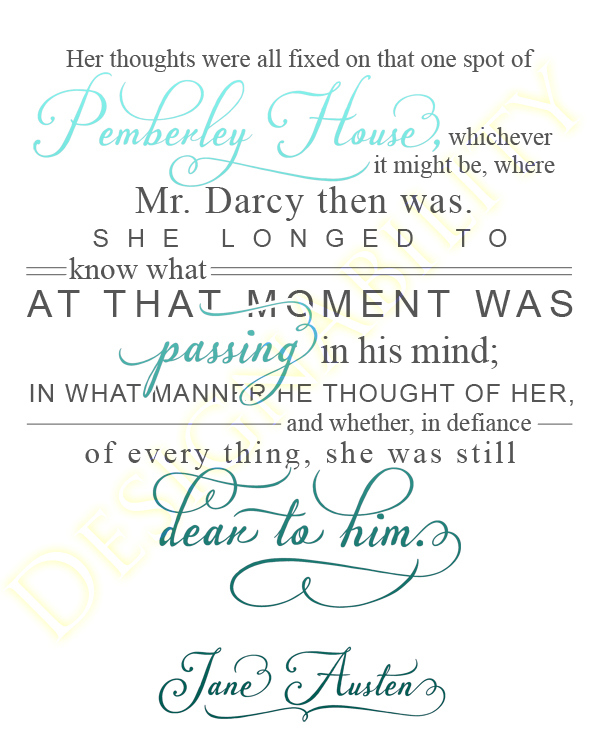 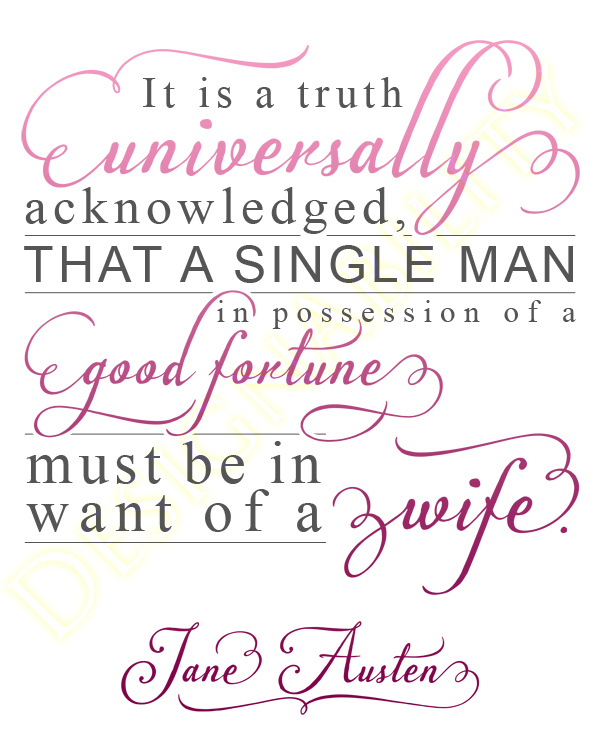 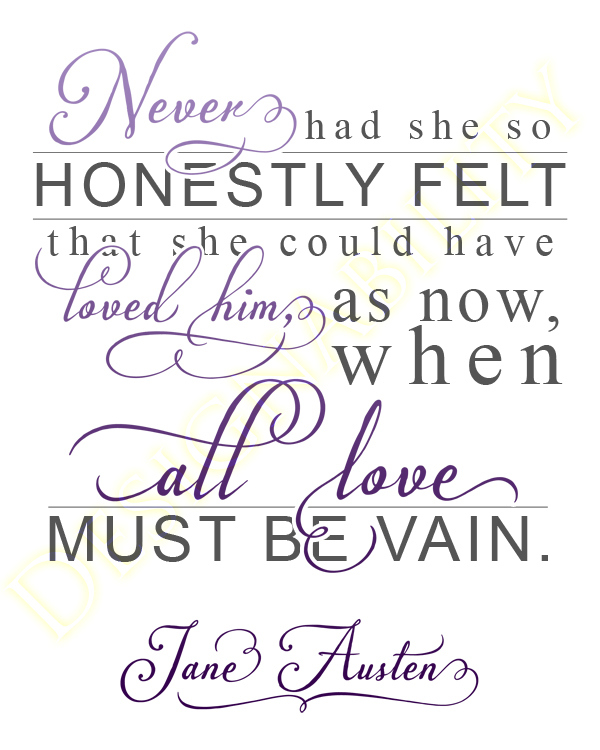 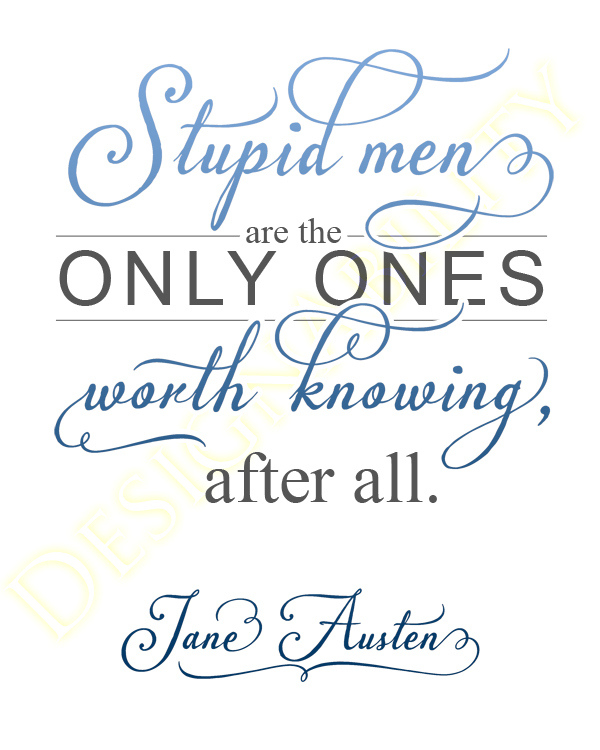 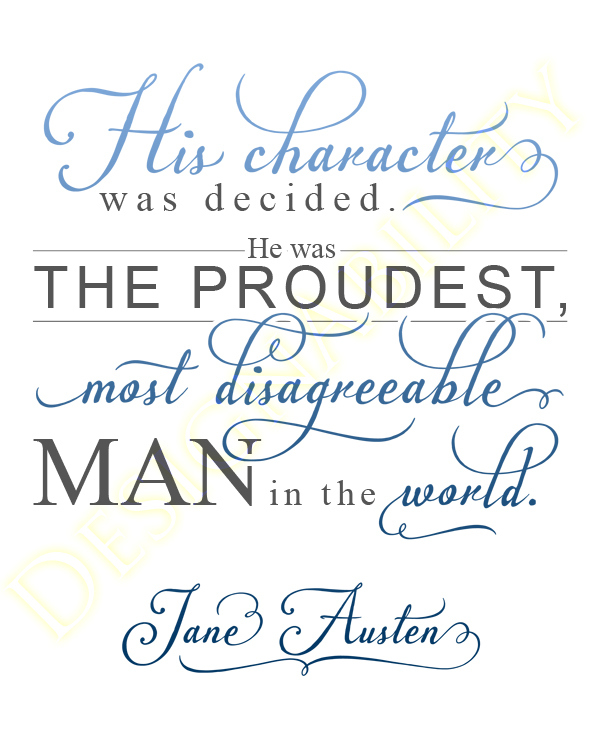 Quotes from Jane Austen's Pride and Prejudice novel design as pictures. 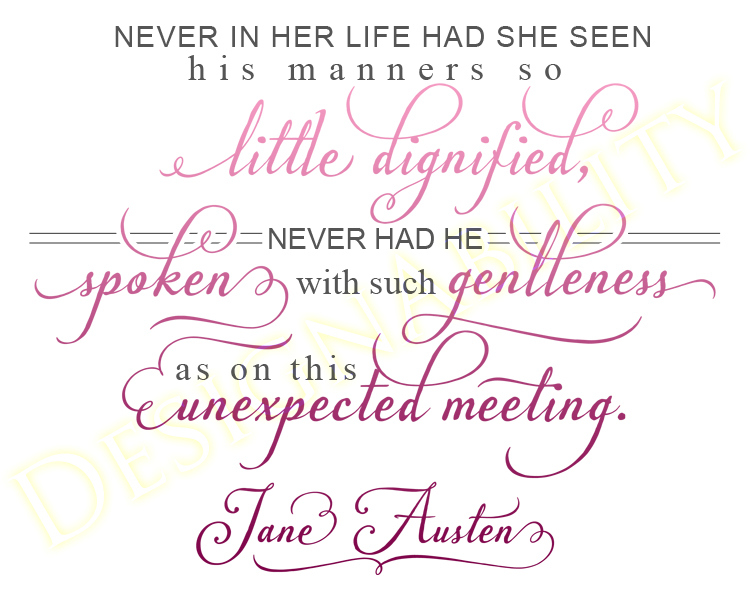 Some of my favorite quotes from the book. 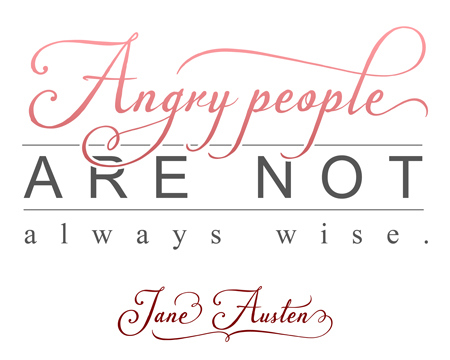 This one is free to download at my website!